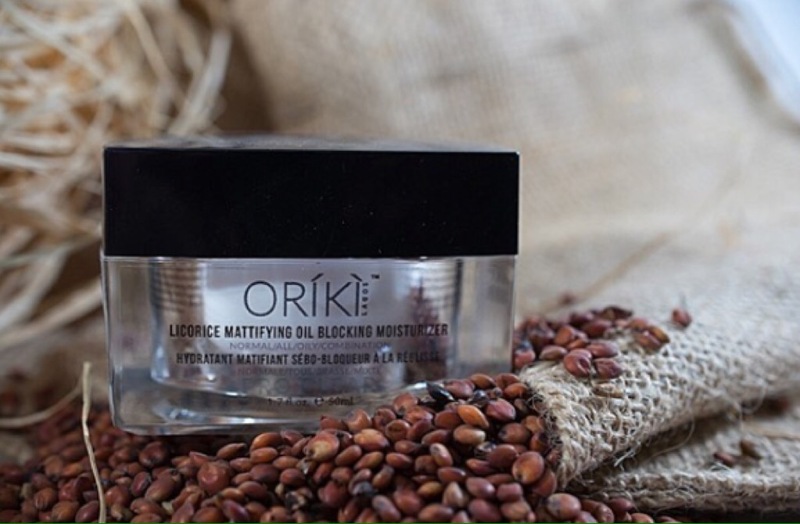 Oríkì is a brand that is dedicated to producing natural skin, hair and body care products for both men and women. Their products are infused with organic ingredients and 100% natural essential oils. The first thing that attracted me to this brand was the packaging, honestly. I almost couldn’t believe they were a Nigerian brand despite the obvious name. 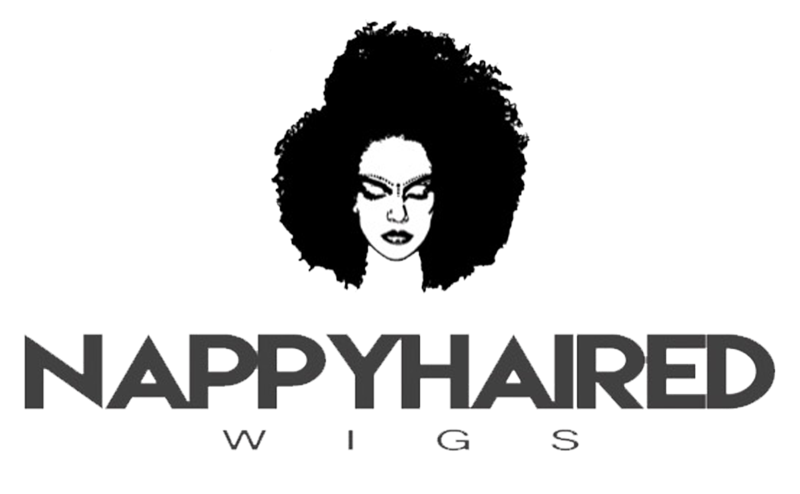 Their main hair care products include The Argan & Sulphur Treatment Shampoo and The Argan Deep Conditioning Mask For Devitalized Hair & Scalp. I got to know about this brand via Twitter and when I met Amara, I was taken by her easy nature and willingness to work with me to get feedback on some of her products and I shared my honest opinion here (you can find out why I likened one of their products to jollof rice). They have both adult and kid care specific ranges which is really great considering the fact that I haven’t come across any other Nigerian brand that caters to kids hair needs. You know how tempting it can be to neglect your weaves both on and off your head? This brand has products that cater specifically to weaves from shampoo to conditioner to serum. I used to be really reluctant to use the same products for my hair to wash, condition and deep condition hair extensions, it just seemed like a waste to me. 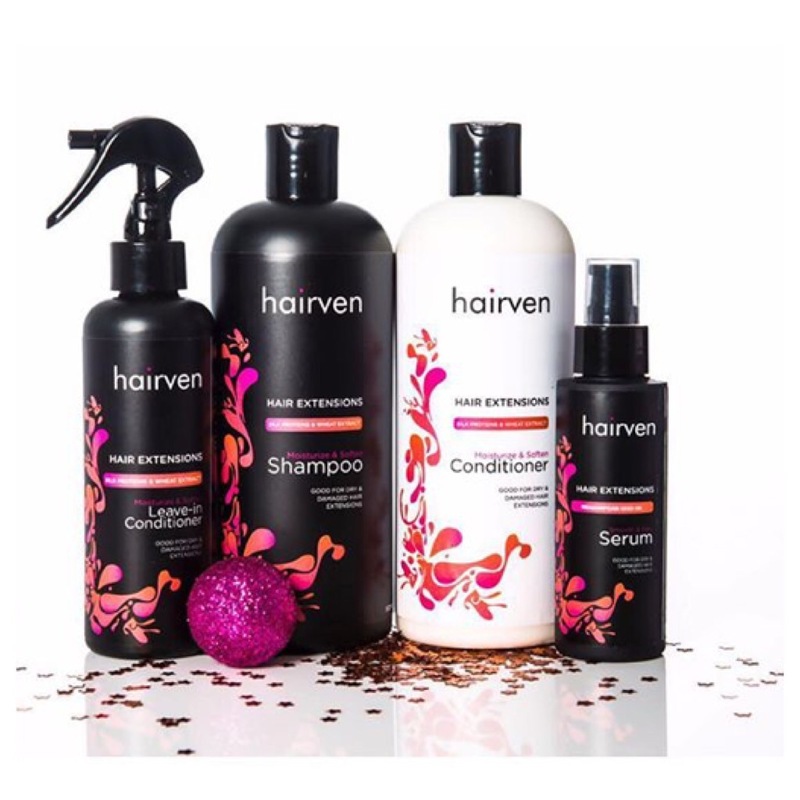 But Hairven helps you separate hair care products that cater well for your extensions. 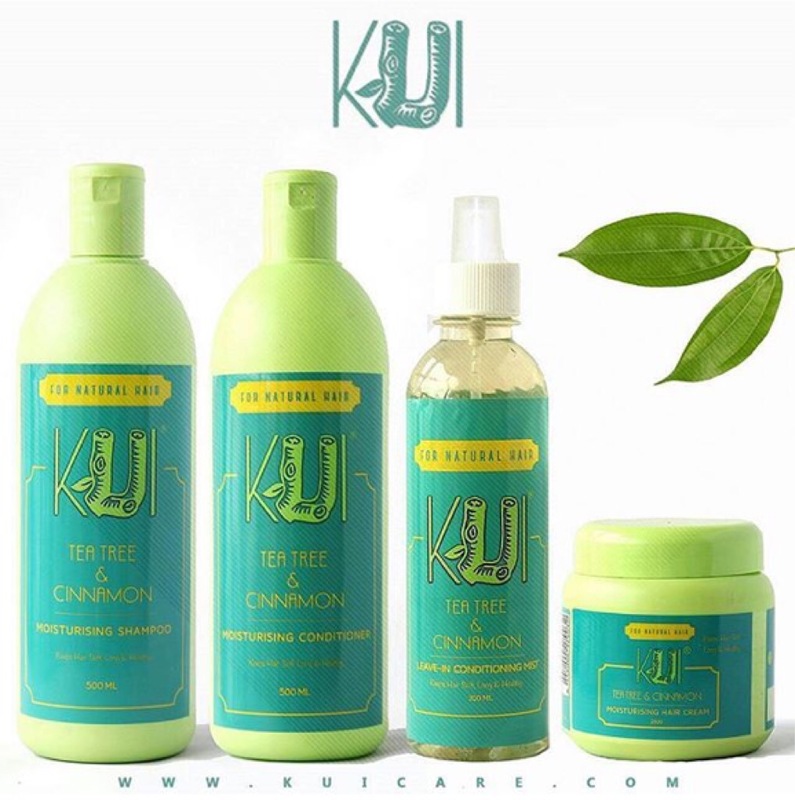 Kui is a relatively new brand and I literally stumbled upon them when I got their conditioning mist in my The Blogger Point Bloggers Brunch swag bag. I tried it as the liquid in my LCO method for moisturizing my hair and proceeded to twist after and I loved the results! It came in a miniature bottle being a sample product so I use it sparingly to refresh my tresses. 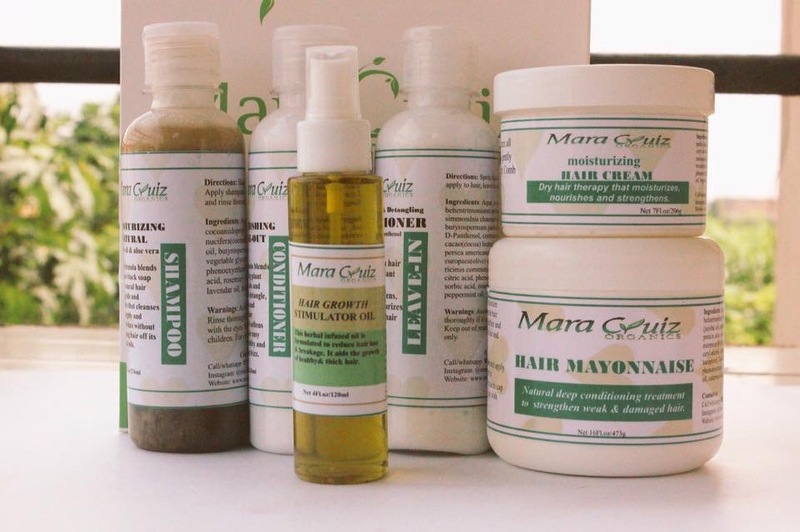 The really good thing about Hairffiliation is that, not only are they a dedicated hair care brand, they also have a range of skin care products that are equally amazing. I especially love that their African Black Soap works well for both hair and skin. I’m currently trying out some of their skin care products and loving the body scrub so I’ll put up a full review on them soonest. Have you tried any of these brands or others you think I should know about? Click on any of the social networks! Thank for the review on Kui. Hope more people join #KuiNation and enjoy the benefits of Kui! There’s currently a directory section I’m trying to build, I’ll be including brands as I discover them so you can always check back and submit your favorite brands. Thank you!